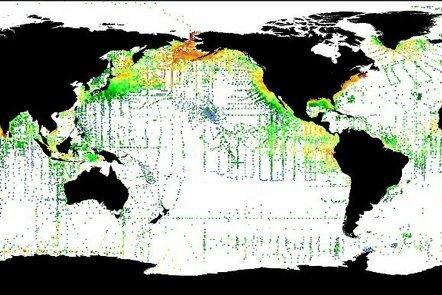 How	EO data is used in policy and decision-making in climate resilience, adaptation and mitigation, and in	sustainable development. 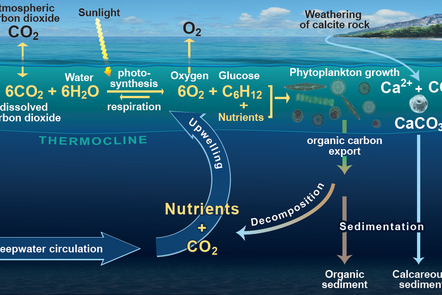 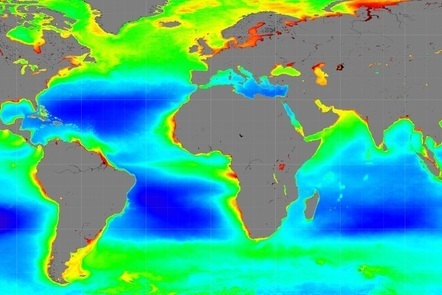 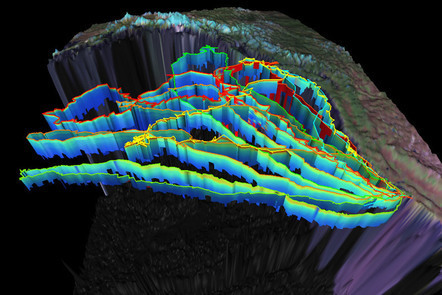 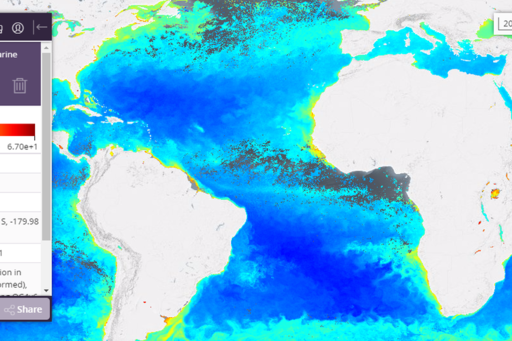 Ocean colour can be used to estimate pools of different types of carbon in the ocean. 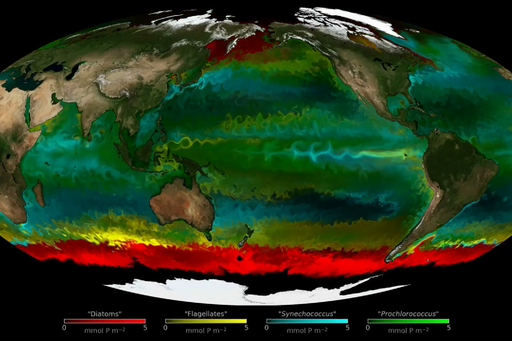 This gives a global perspective on the carbon cycle - a key part of the climate change story. 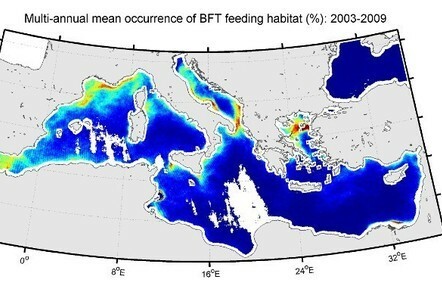 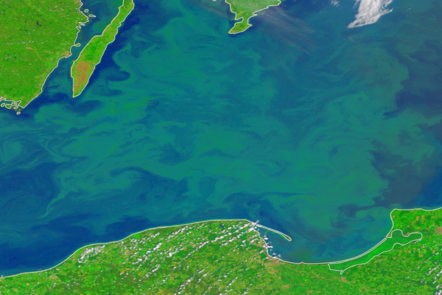 Scientists at the Sir Alister Foundation for Ocean Sciences (SAHFOS ) use plankton data recorded by the CPR survey to monitor changes in the marine environment.